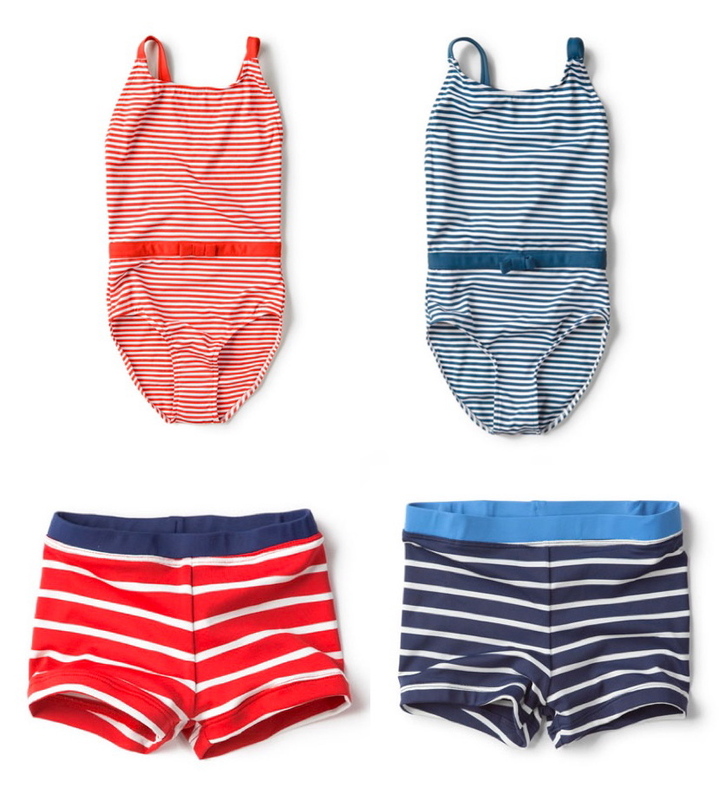 It seems impossible to find well designed, affordable swimwear for little people. These striped swim shorts and swimsuits from Zara Kids are adorable and definitely in budget. Just imagining the shorts on Elliott and his chunky self makes me smile.